Rufus stole my heart 7 years ago as a 10-week old pup and my life has never been the same. As my first dog as an adult, Rufus has taught me so much about being patient, unconditional love, the importance of proper socialization and regular exercise. From an early age, Rufus and I have been hosting play dates with other doxies at our home. Watching Rufus play with his brethren warms my heart and I’ve been photographing these play dates since the very first one. Rufus and his friends regularly keep me entertained, and I’m happy to share the photos. This entry was posted in Rufus and tagged doxies. Bookmark the permalink. OH Johnny!!! He was SOOOOO Cute!!!! Puppies are a great deal of work. I recently did not purchase a Doxie puppy because at the time I was not ready for her. When I spoke to the breeder she understood and liked that I wanted to be ready to take in a little one. The late comedian George Carlin once said that all of the sadness in the world is in your dogs eyes when you are eating and they are looking at you. 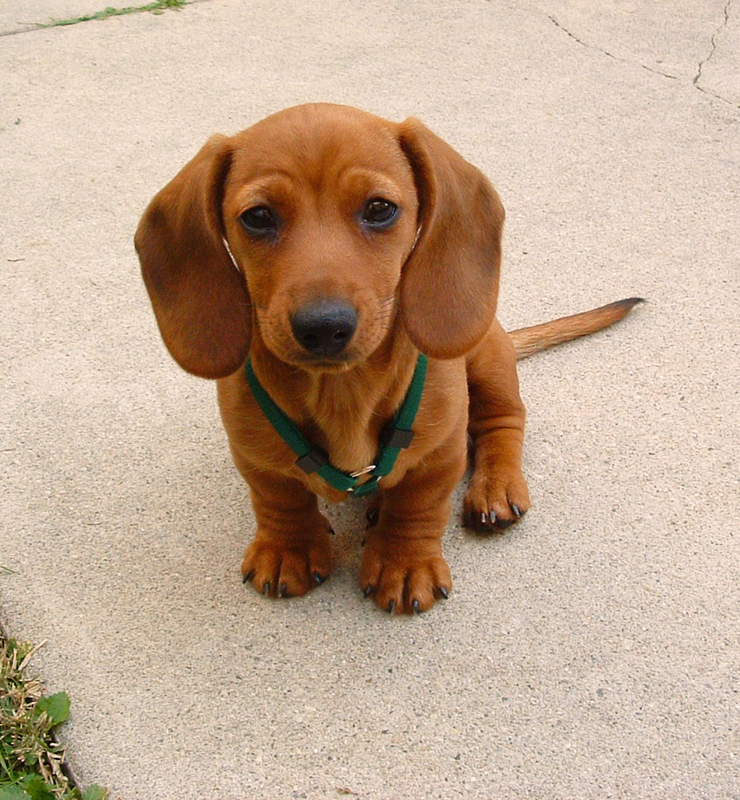 George never had a Doxie because he sure would have so much more to talk about. 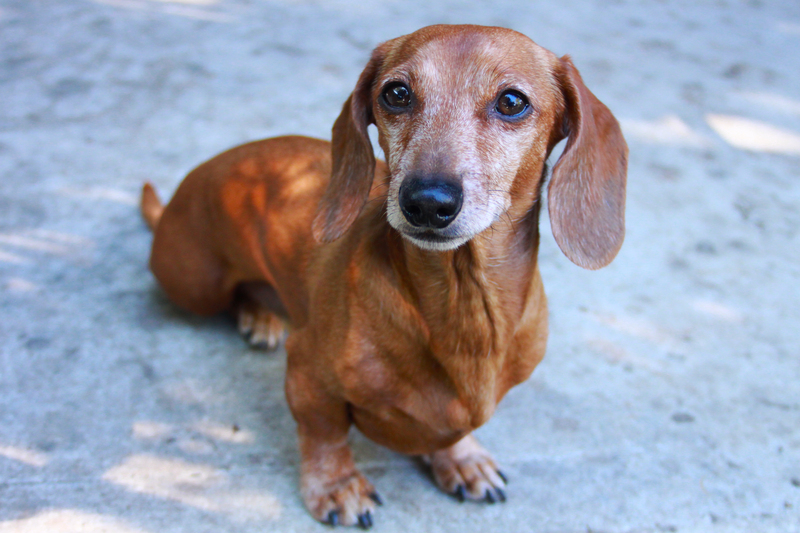 My Gretchen was a challenge when I got her but I was ready for that as I have always had Doxies. One of my daughters recently replied to my question regarding a Doxie for her young boys with “Mom, I would rather have another baby than do all of the work that a puppy needs”. I cannot begin to imagine my life without a Doxie in it. Hi I live in Kansas and I’m looking for one just like Rufus for my fiancee. Where would I start looking?